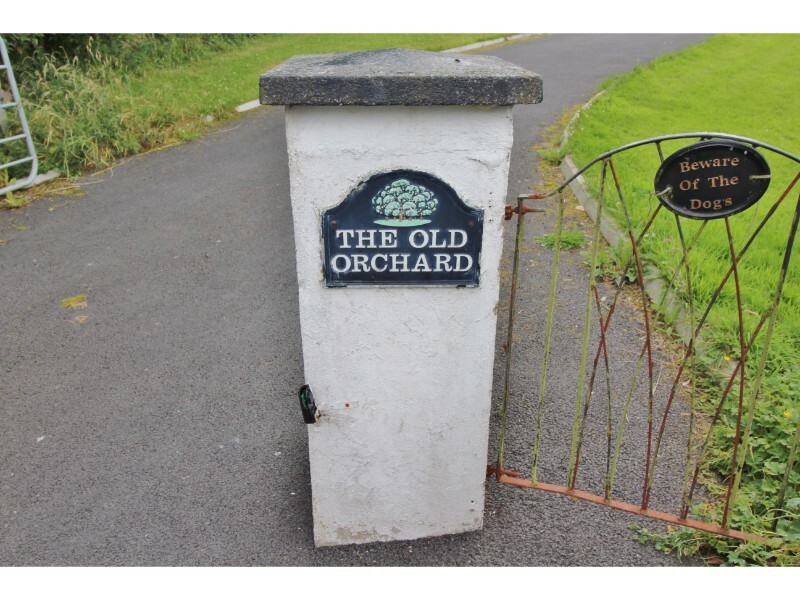 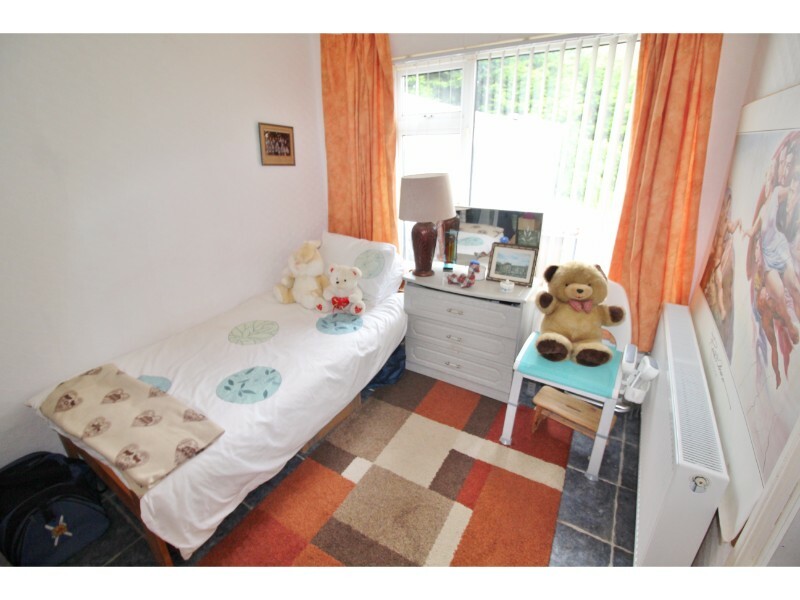 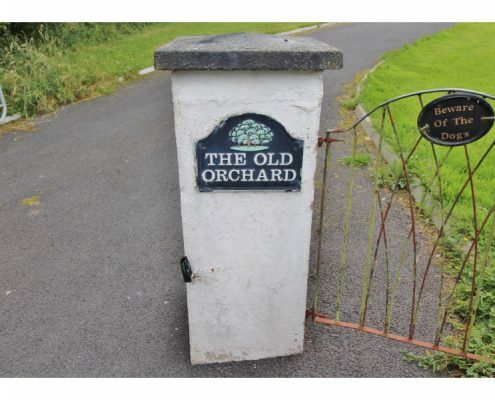 Castle Estate Agents are delighted to present the Old Orchard to the market. 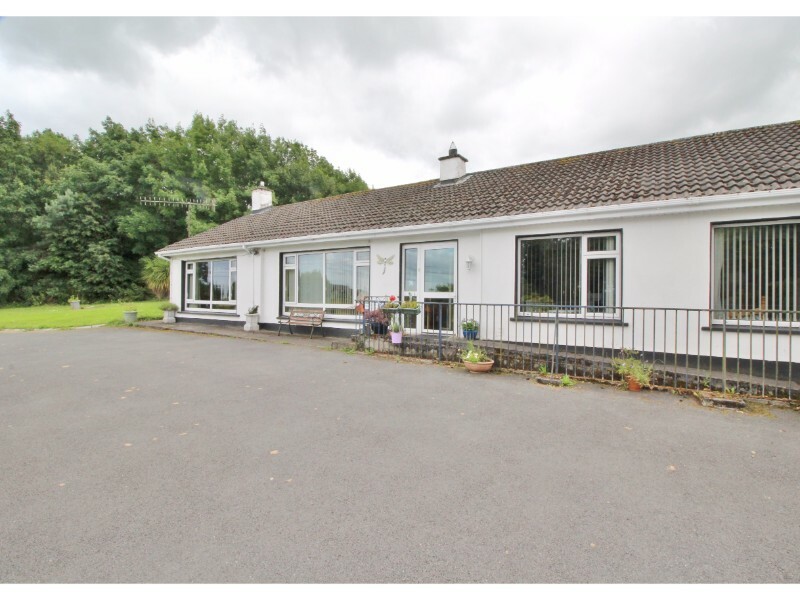 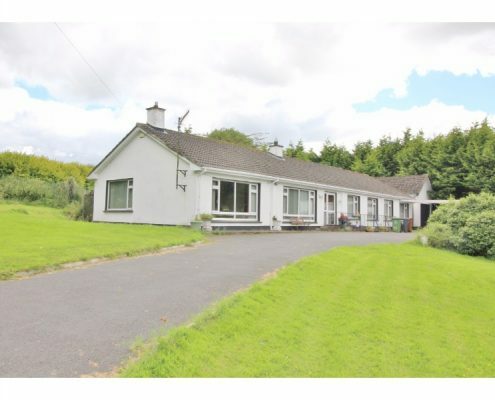 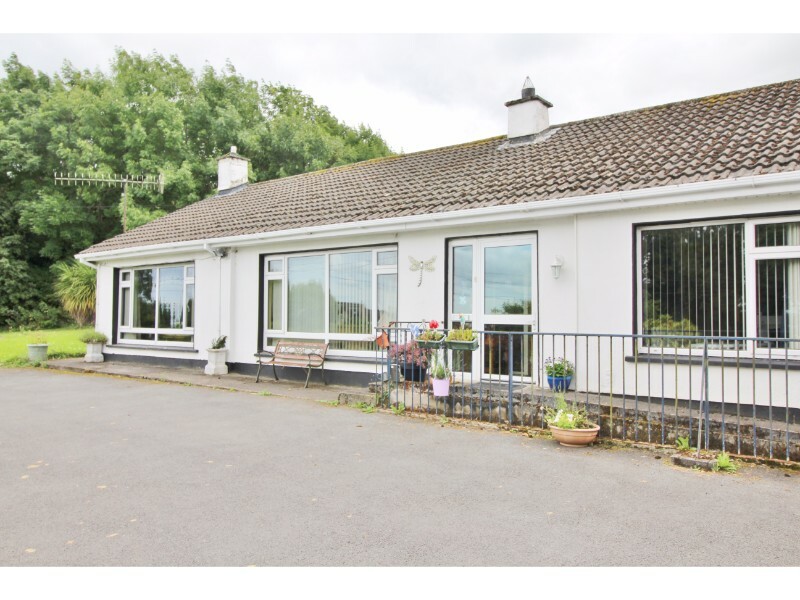 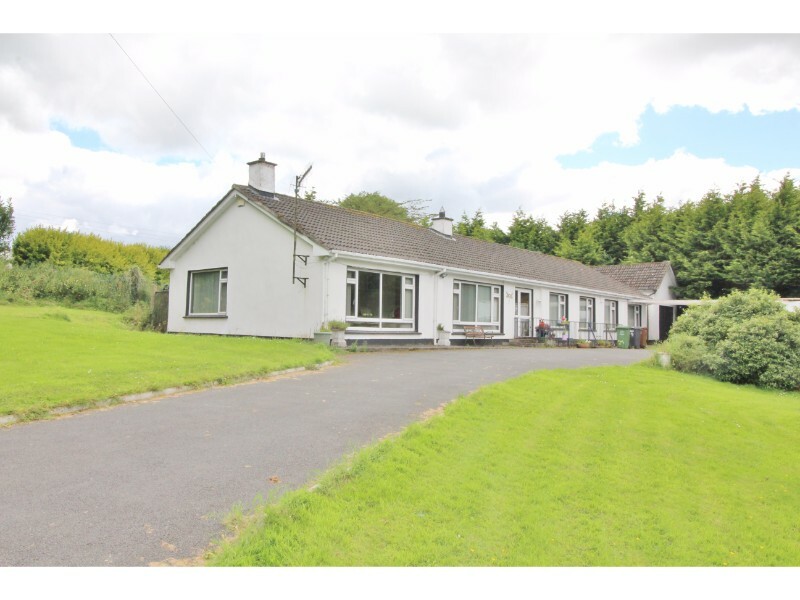 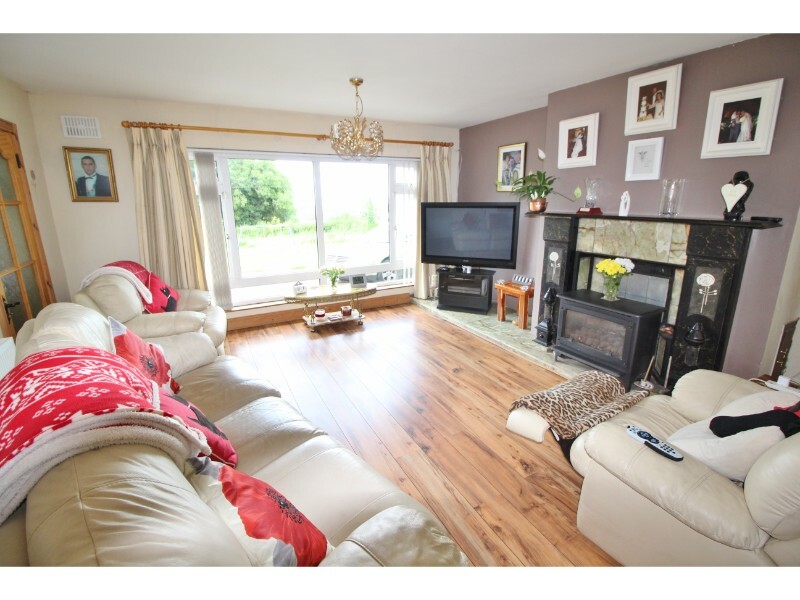 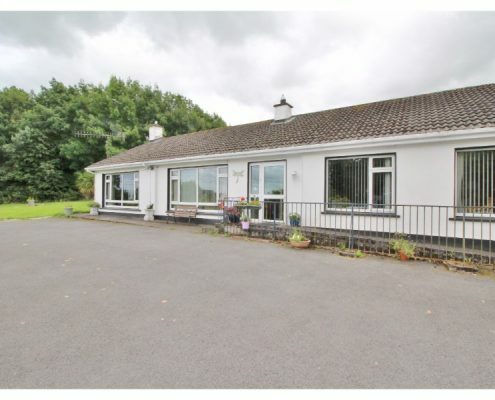 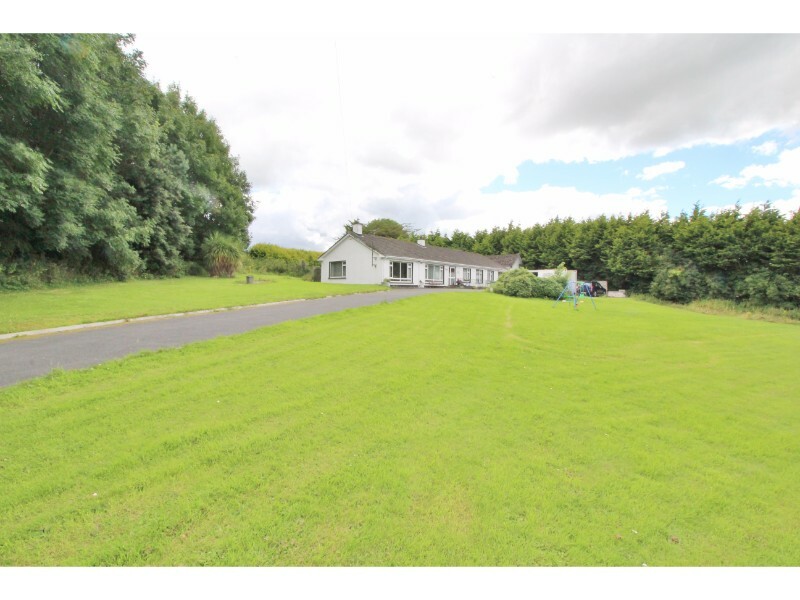 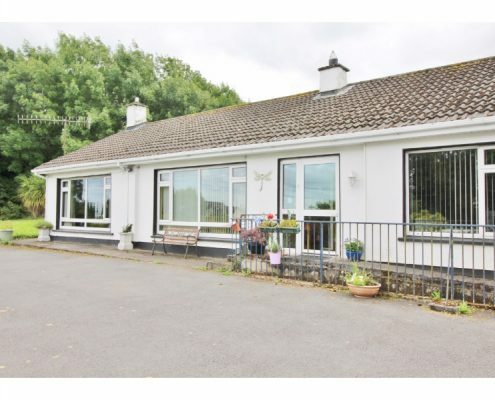 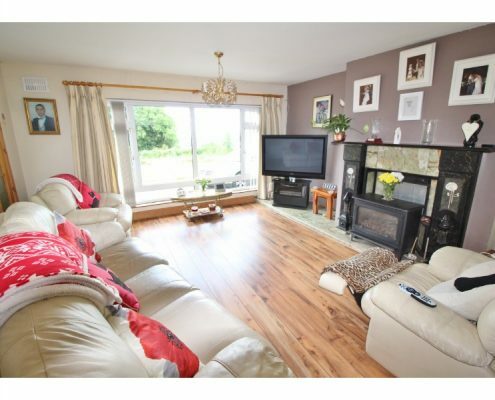 A superb detached family residence nestled into the hills of Red Gap with panoramic views over Dublin. 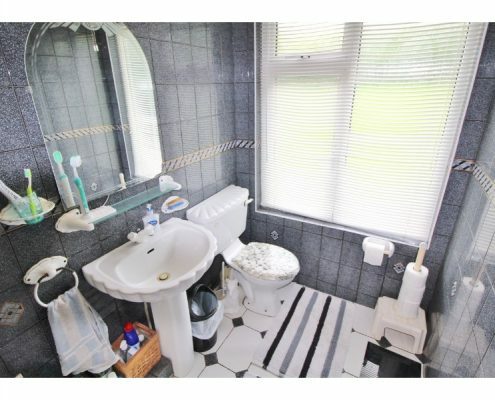 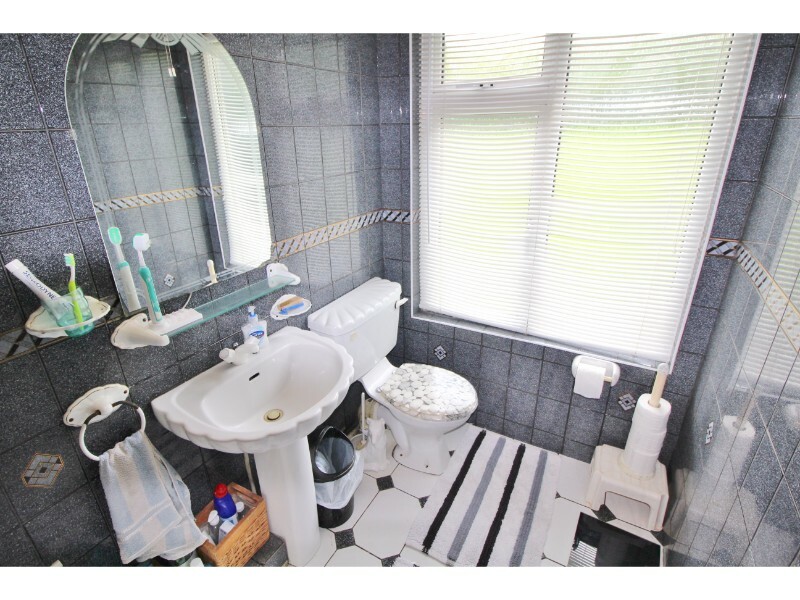 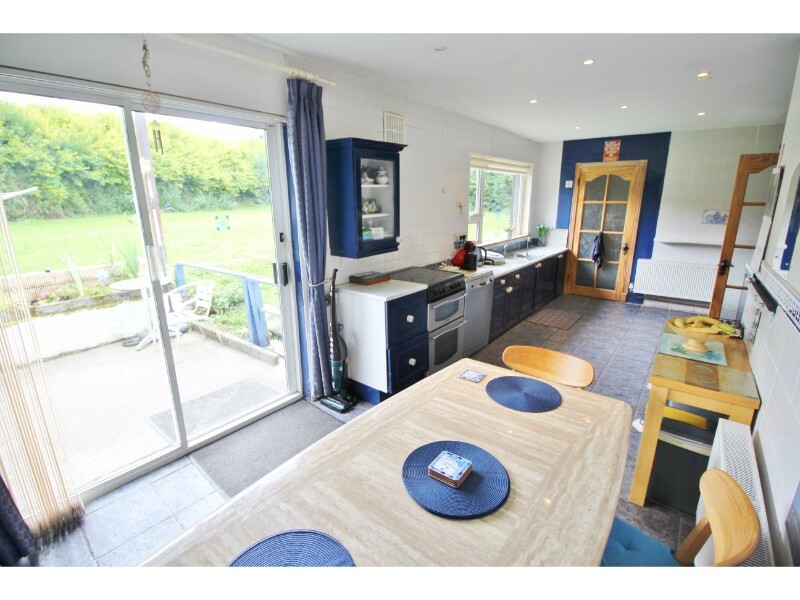 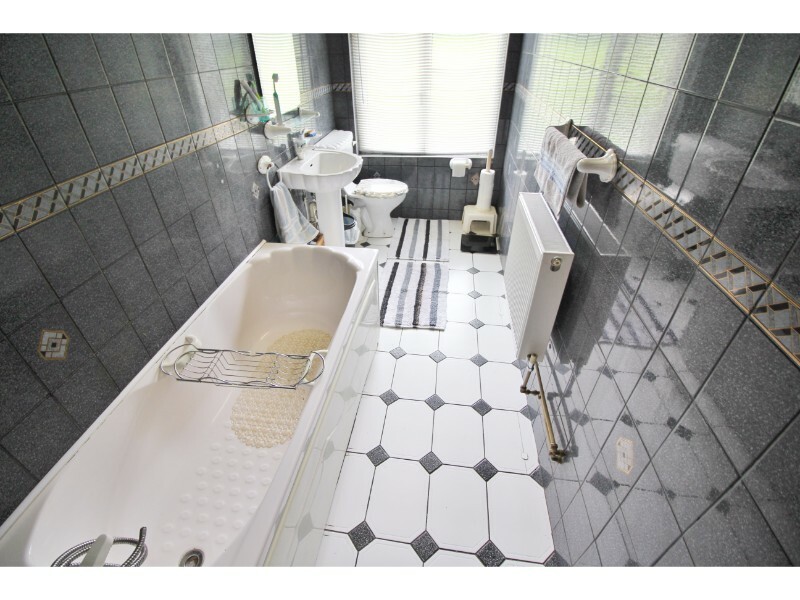 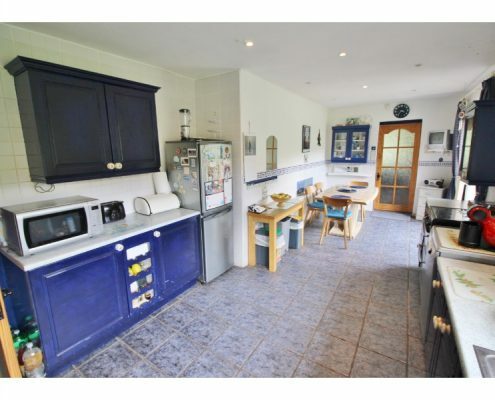 An impressive and much sought after location. 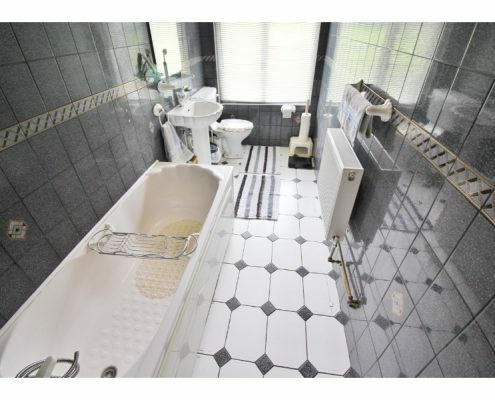 Rarely does such a magnificent home come on the market in this location. 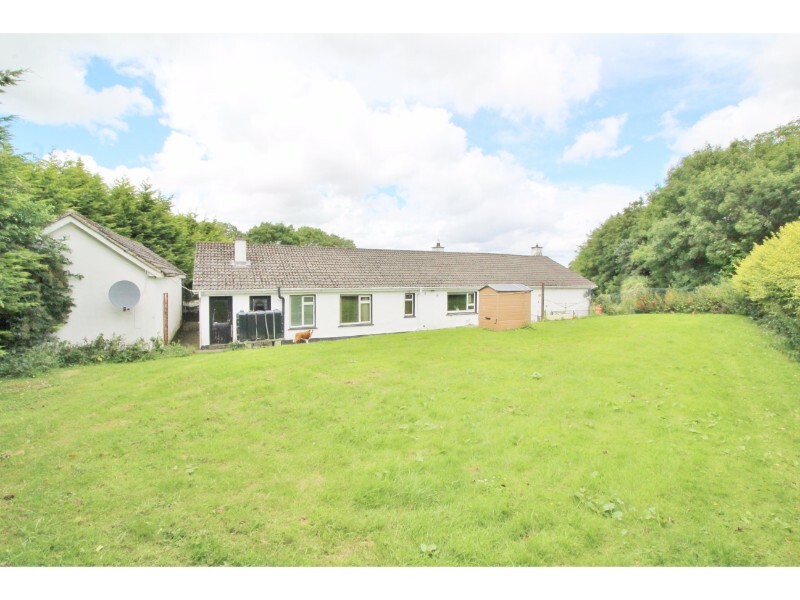 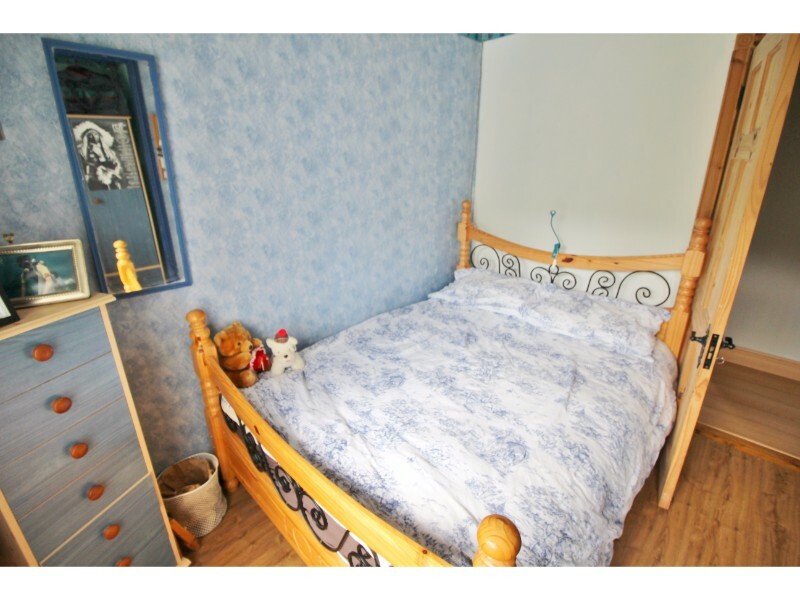 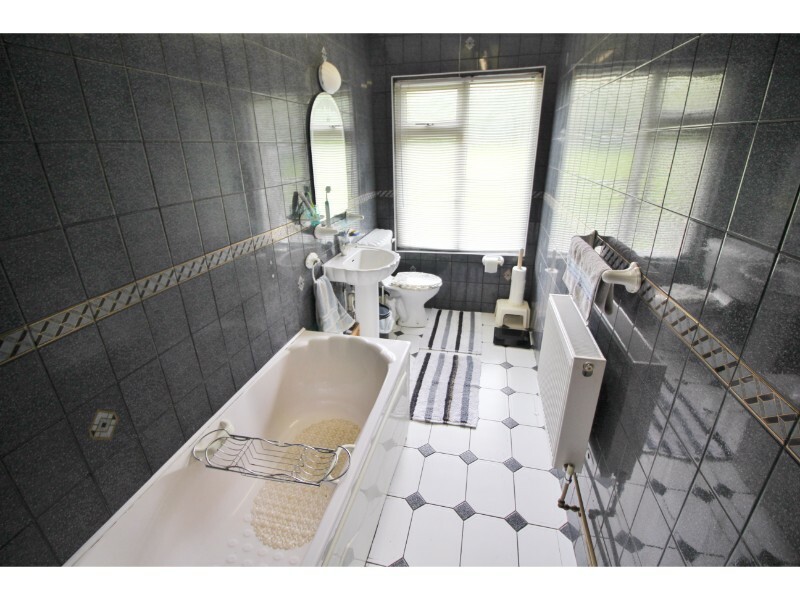 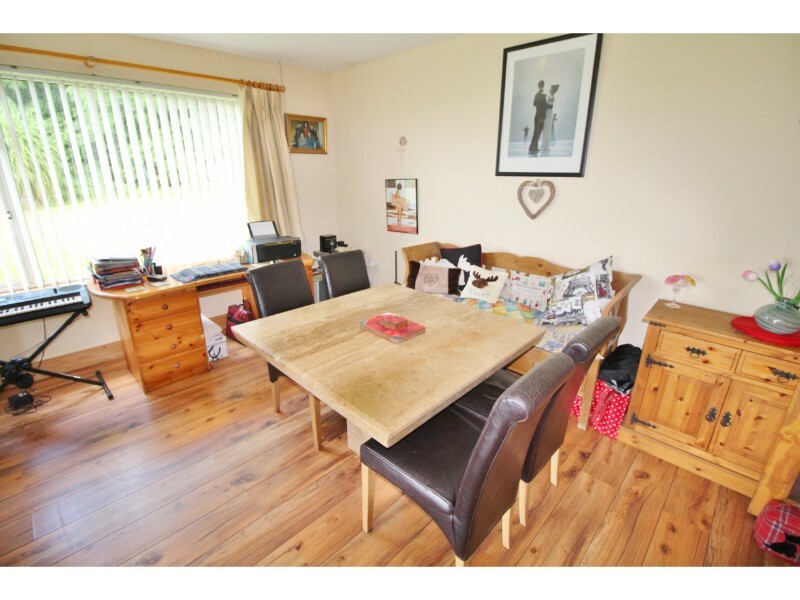 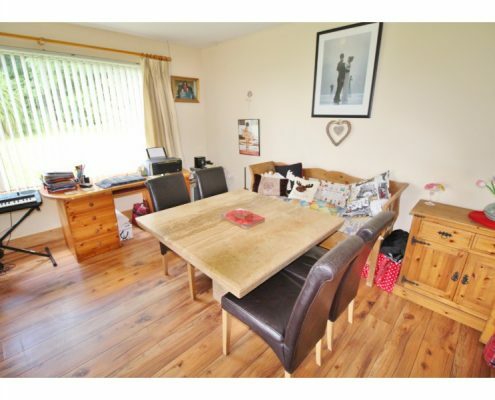 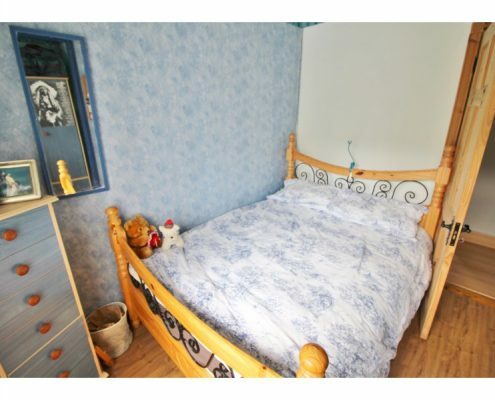 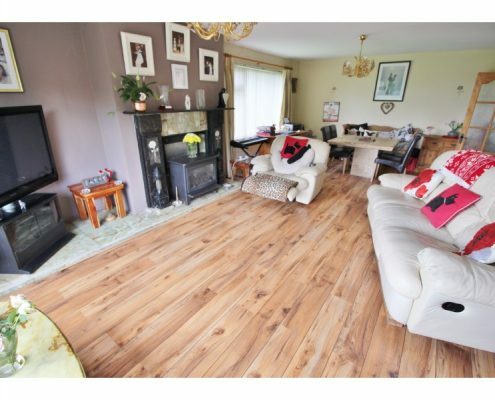 Five Bedrooms all with fitted wardrobes two large reception rooms, spacious kitchen dining room with sliding doors to private south facing rear garden, plenty of potential to extend above existing floor into large attic space. 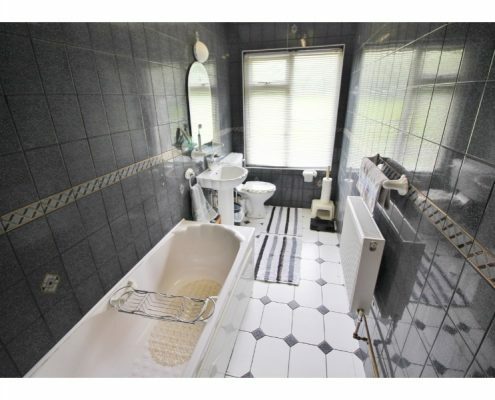 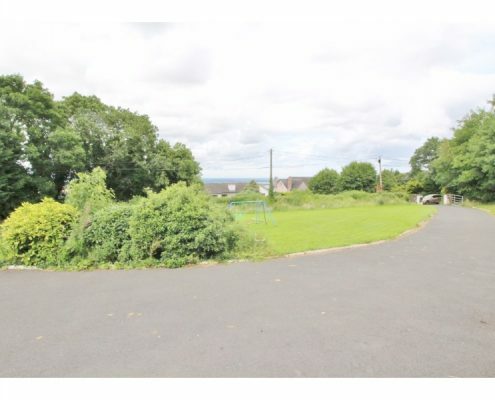 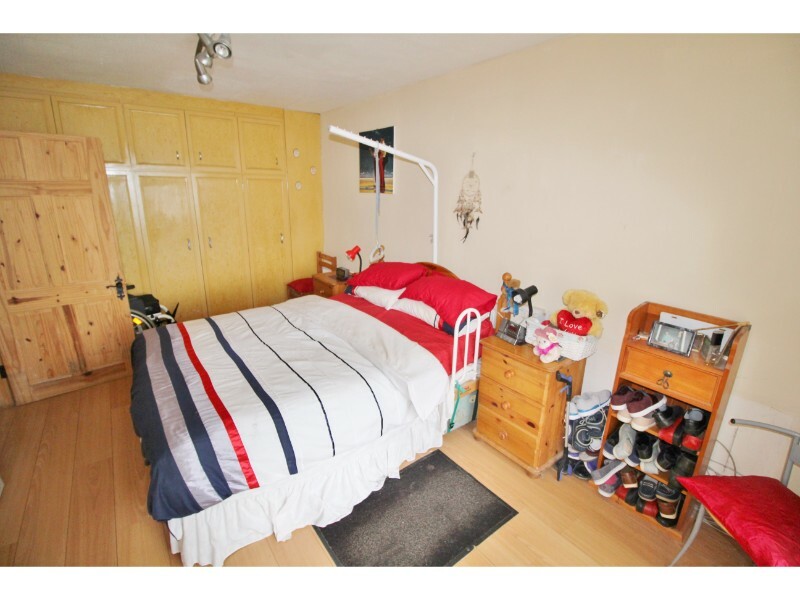 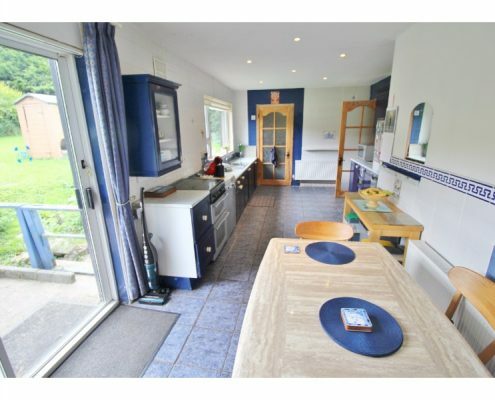 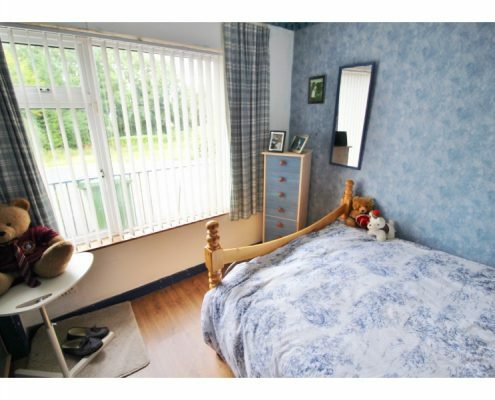 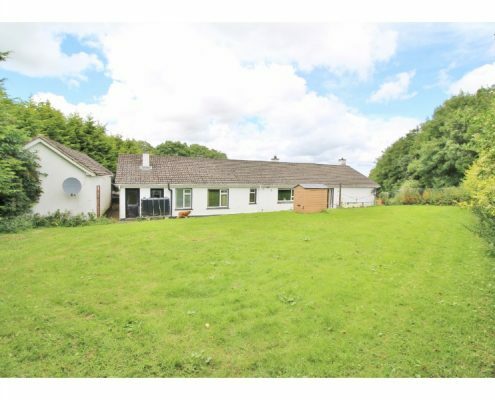 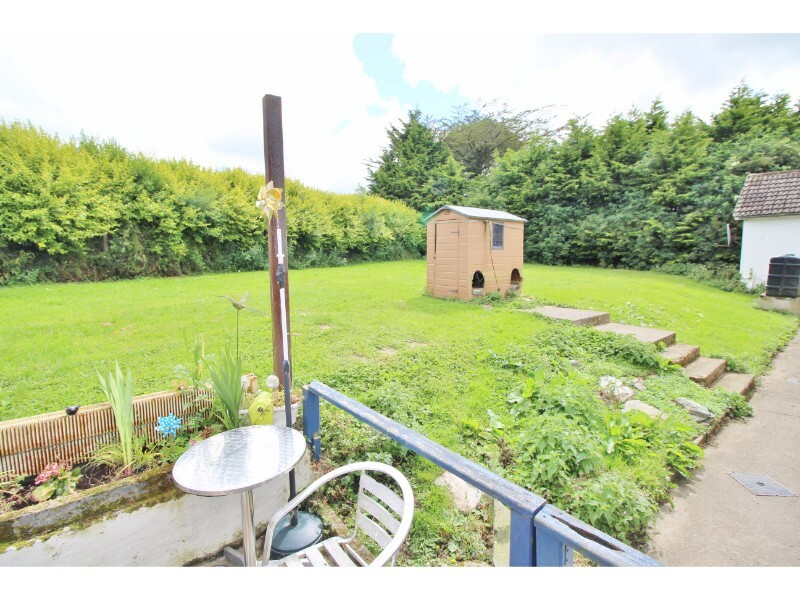 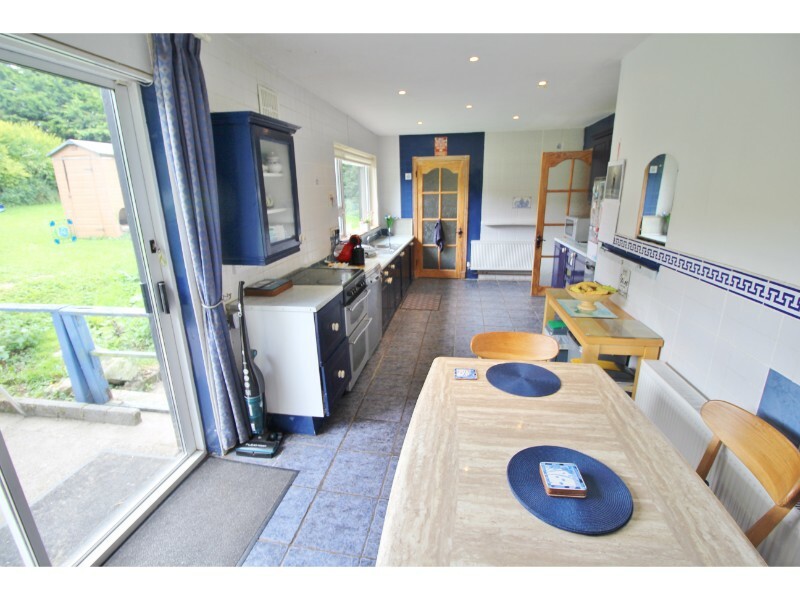 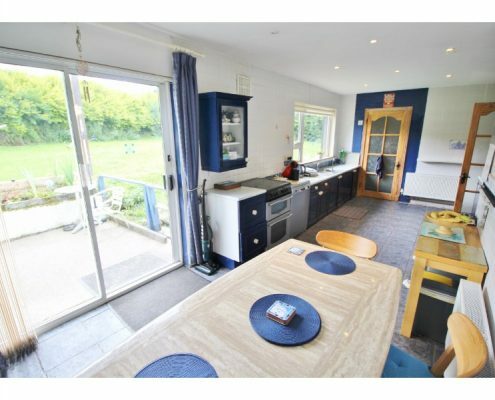 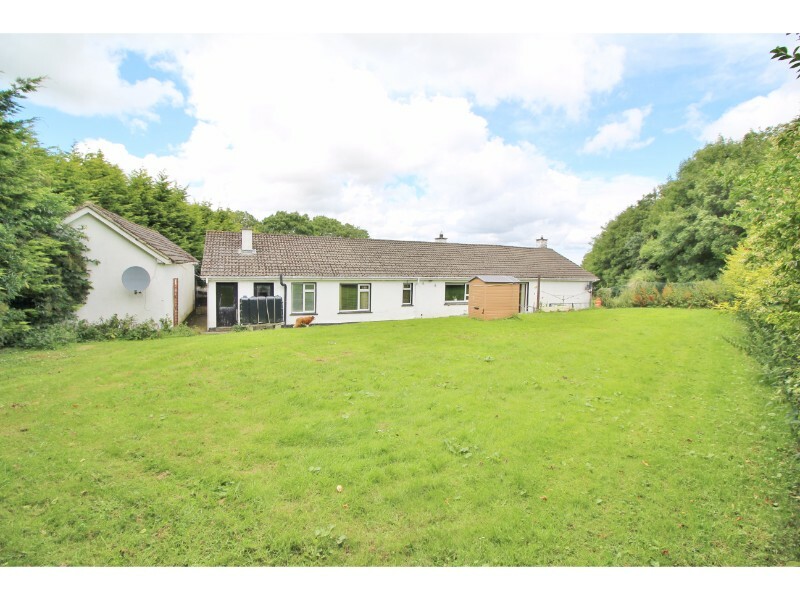 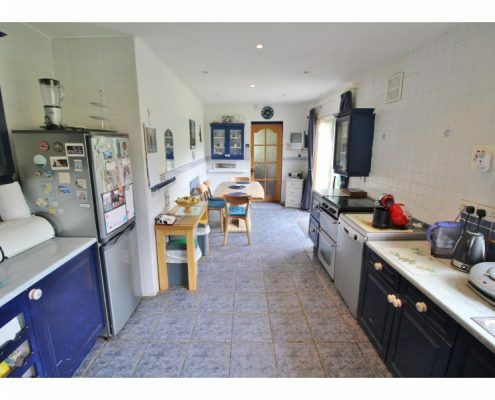 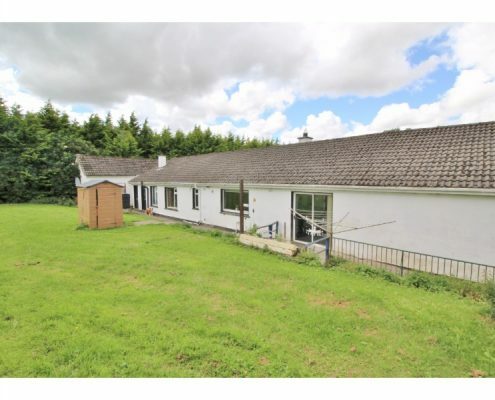 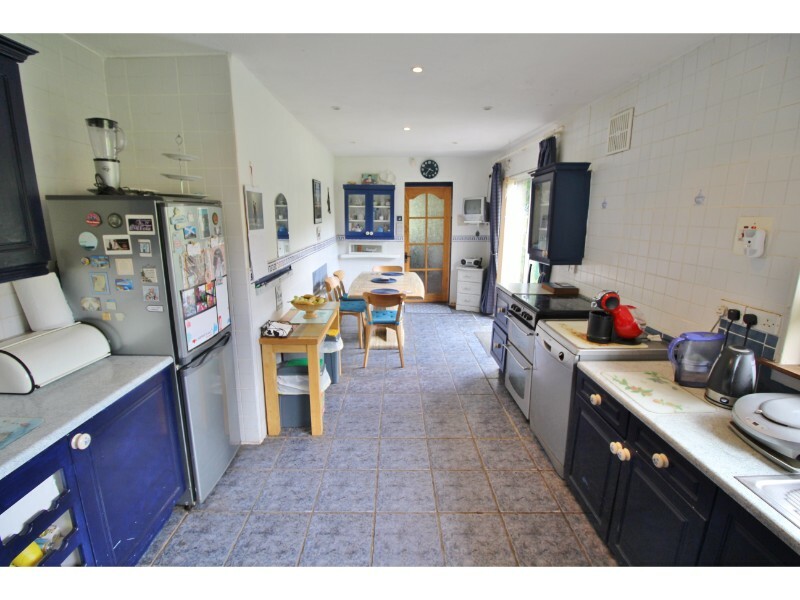 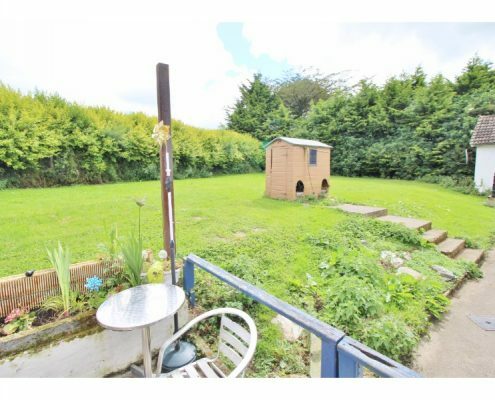 There is also a very large detached double Garage on two floors with great potential to convert to a home or business. 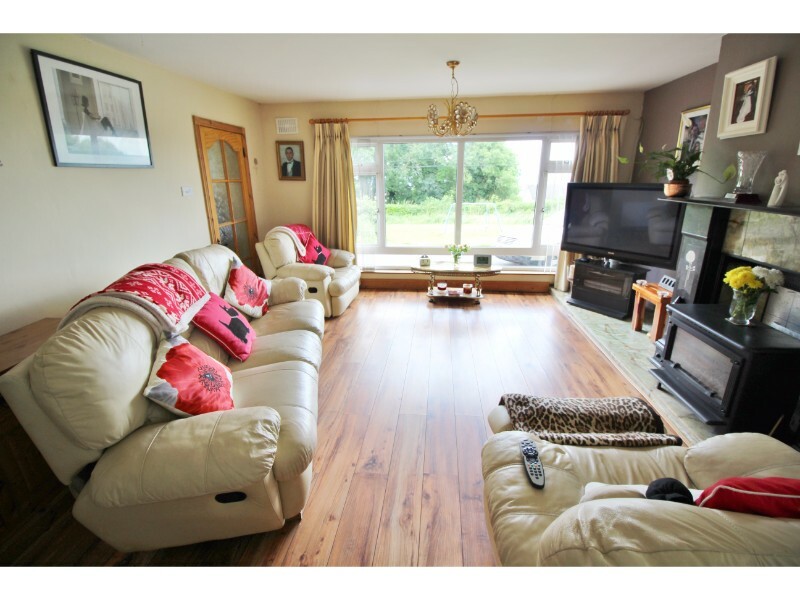 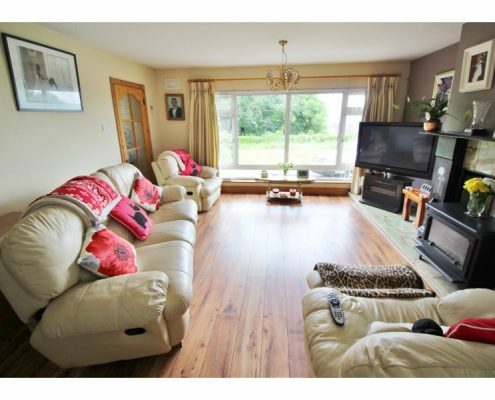 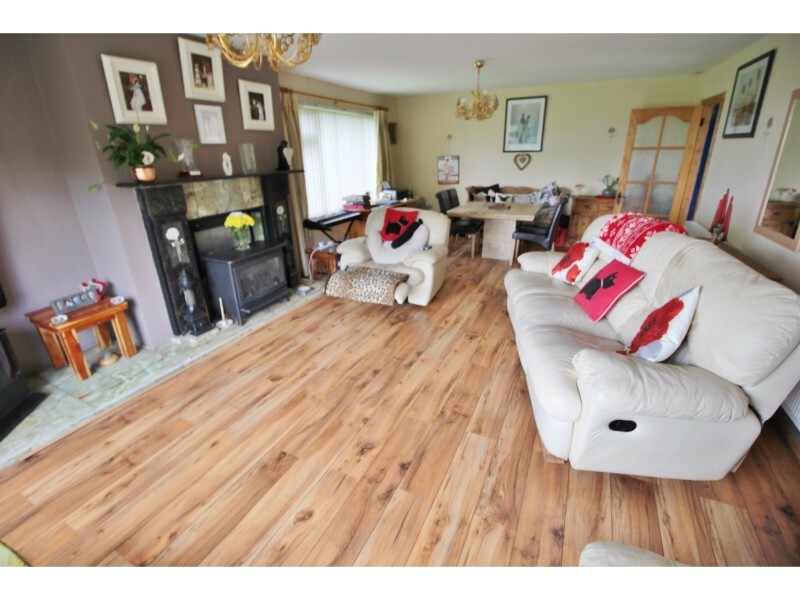 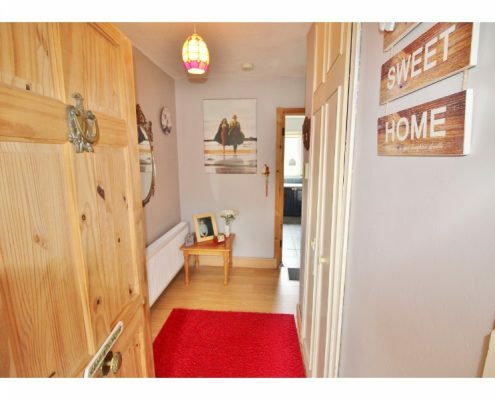 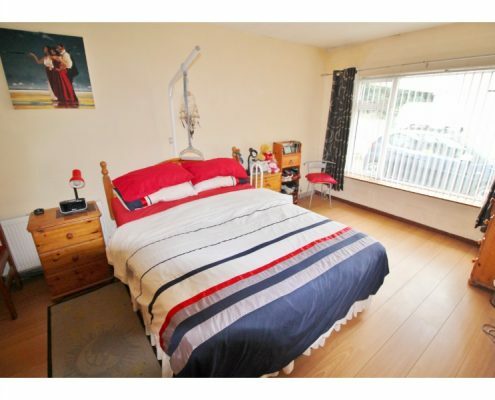 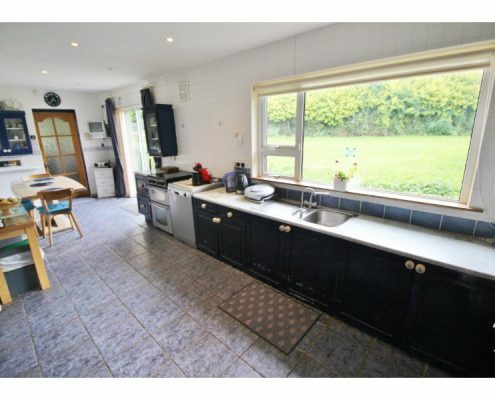 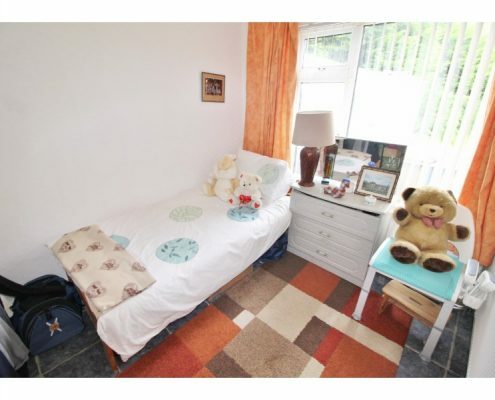 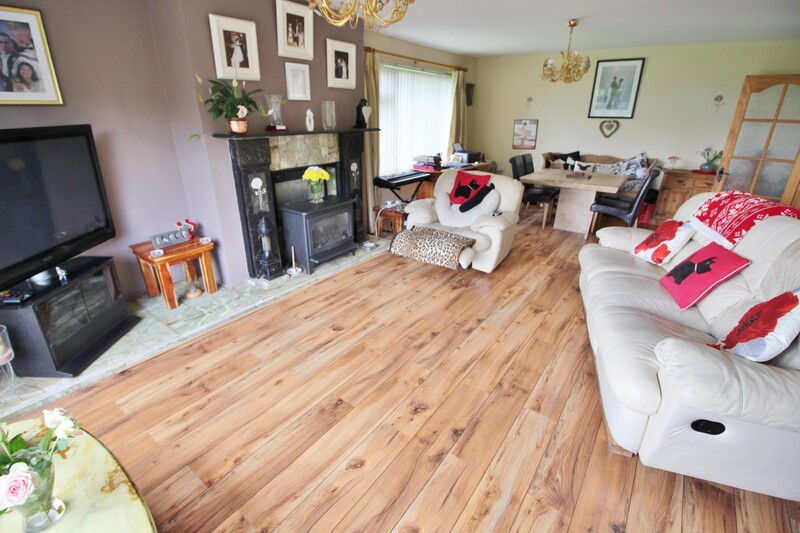 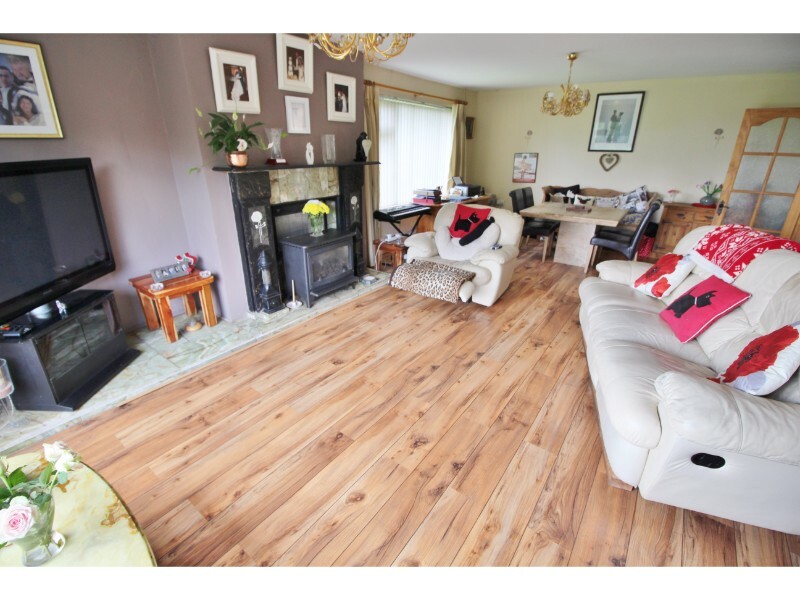 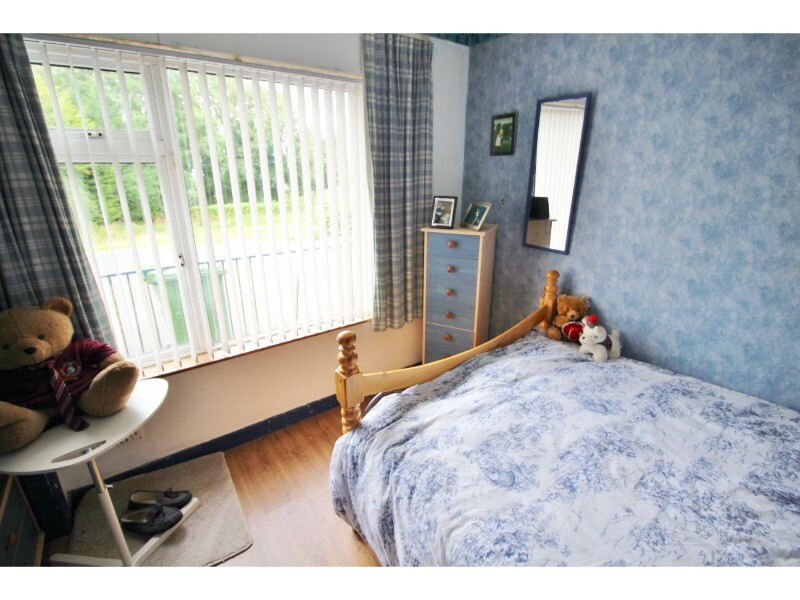 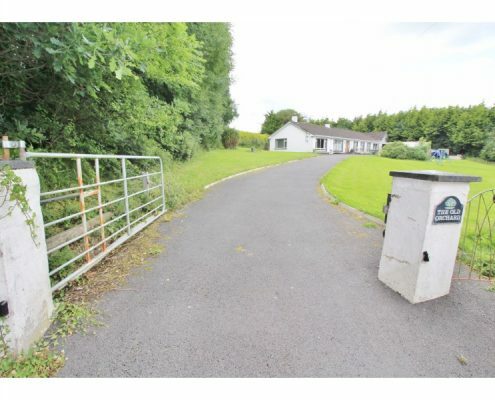 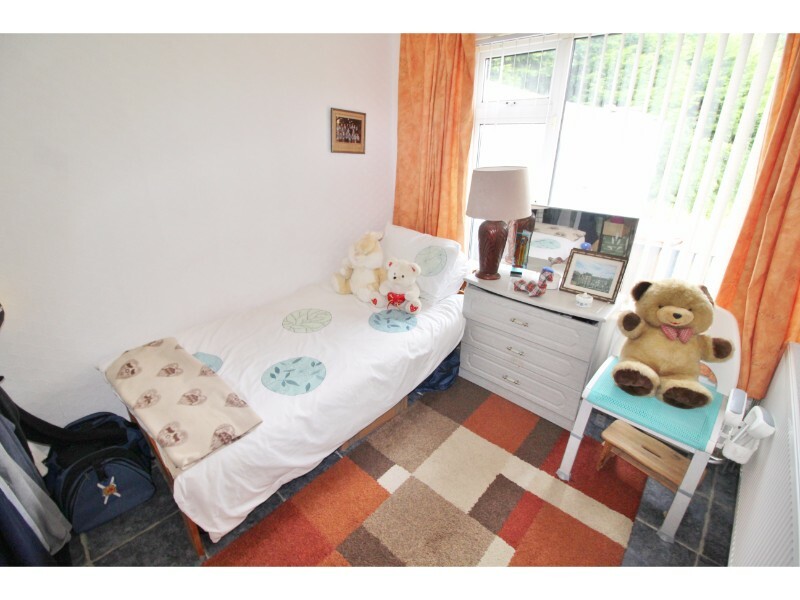 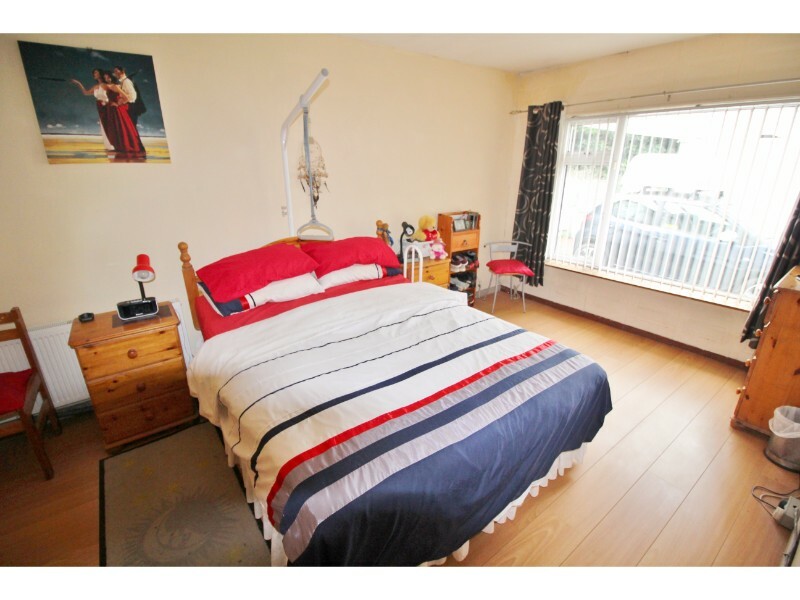 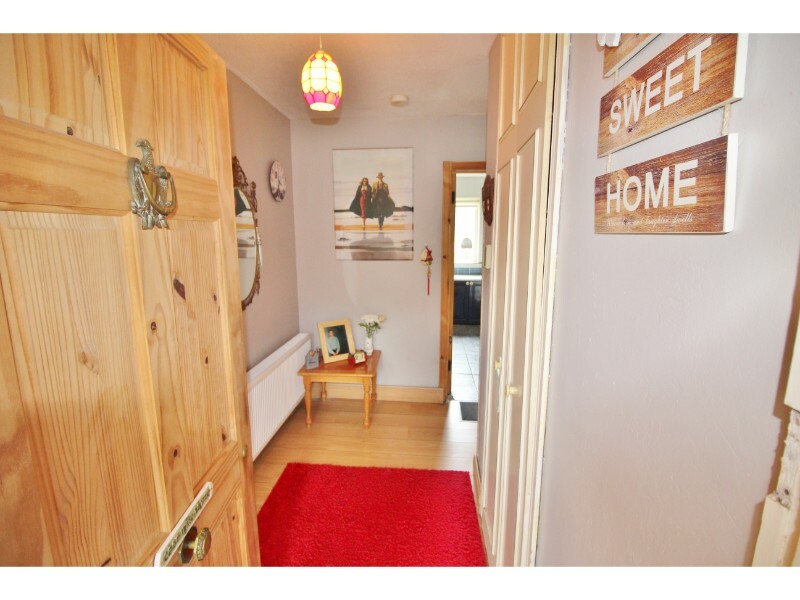 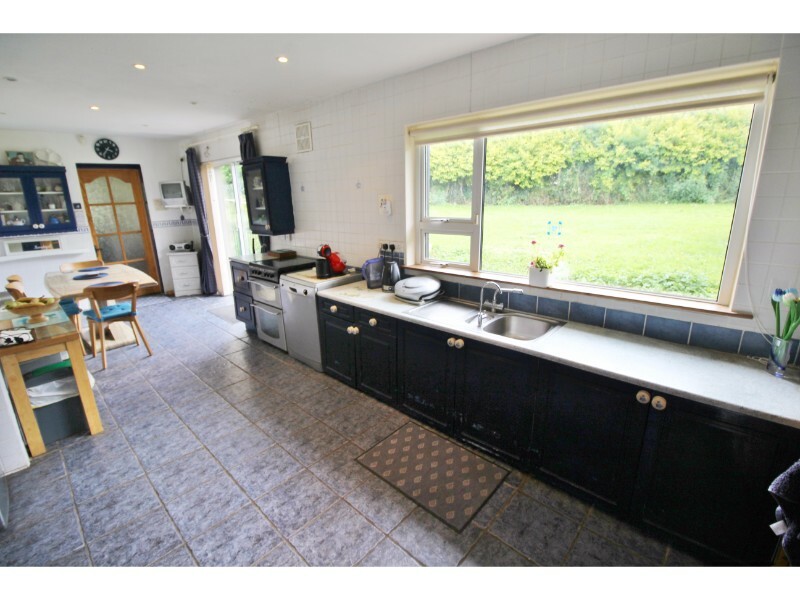 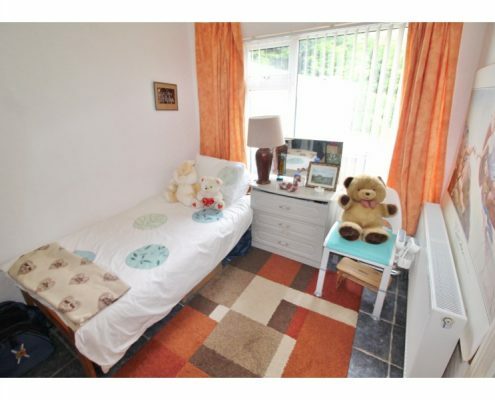 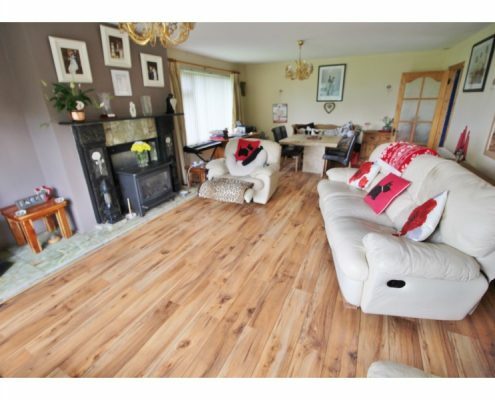 Close to all amenities such as Primary and Secondary schools, Avoca in Rathcoole, The Luas, Pubs, Restaurants, Citywest Hotel and Shopping Centre. 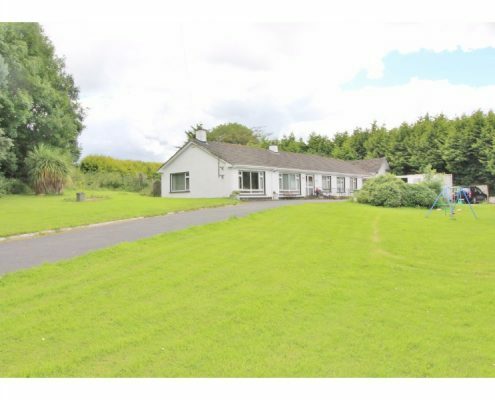 Five minutes from the N7 and 30 minutes to Dublin City Centre. 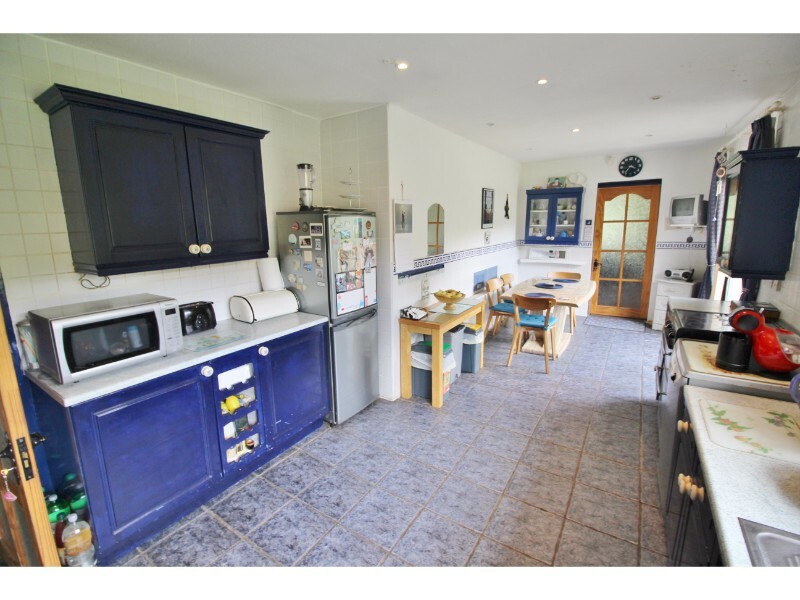 Oil fired Central heating recently updated. 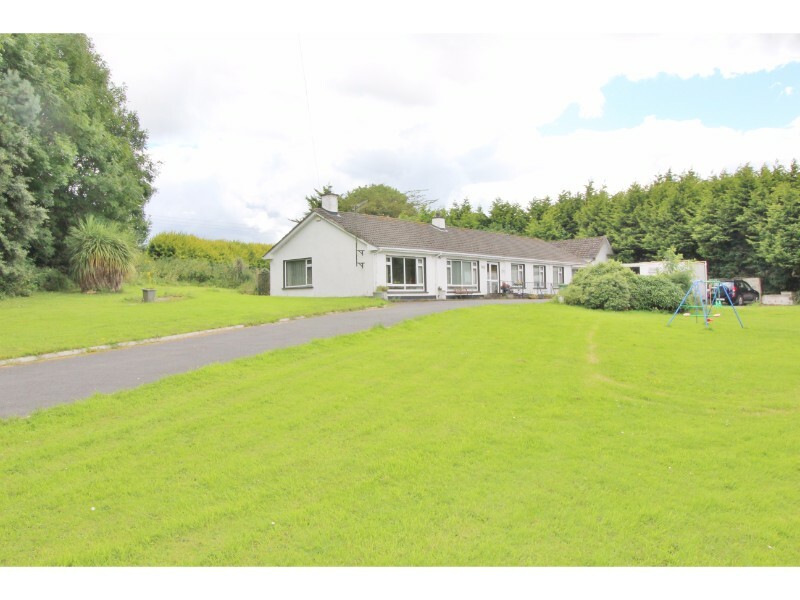 Large Detached Residence on private panoramic .75 acre site. 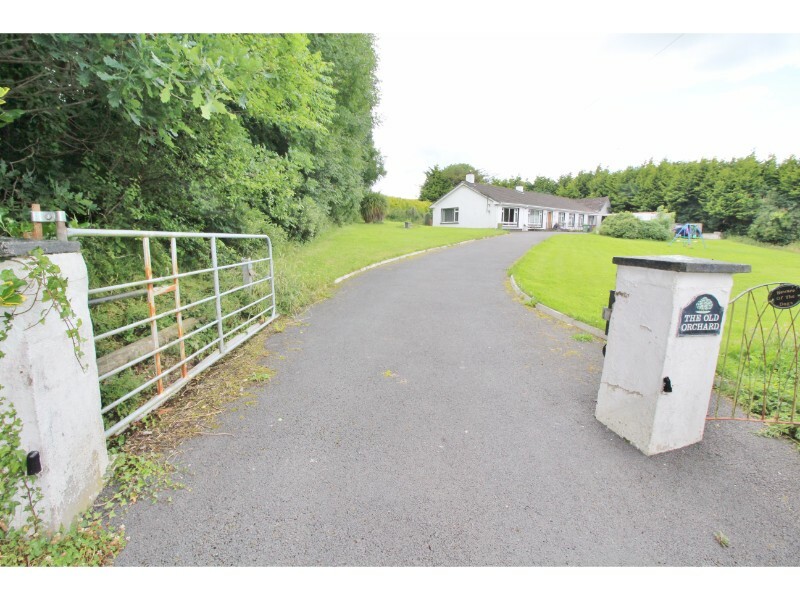 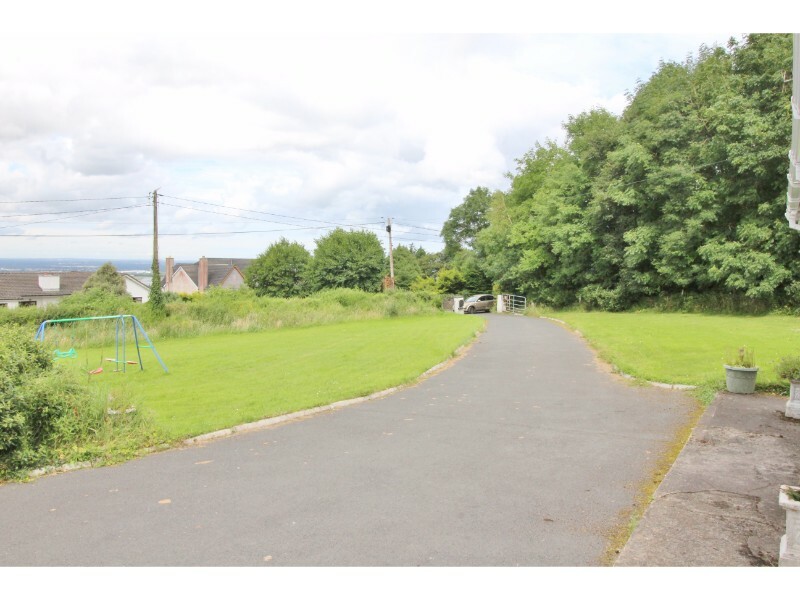 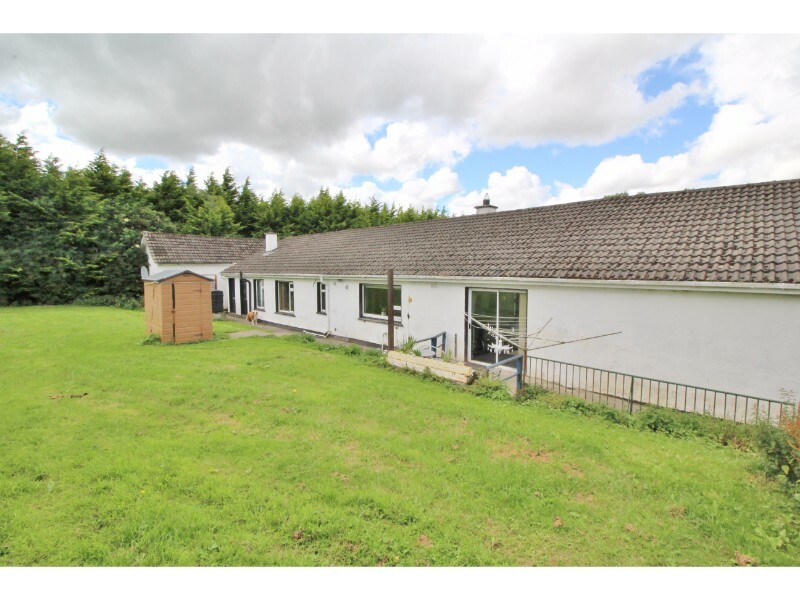 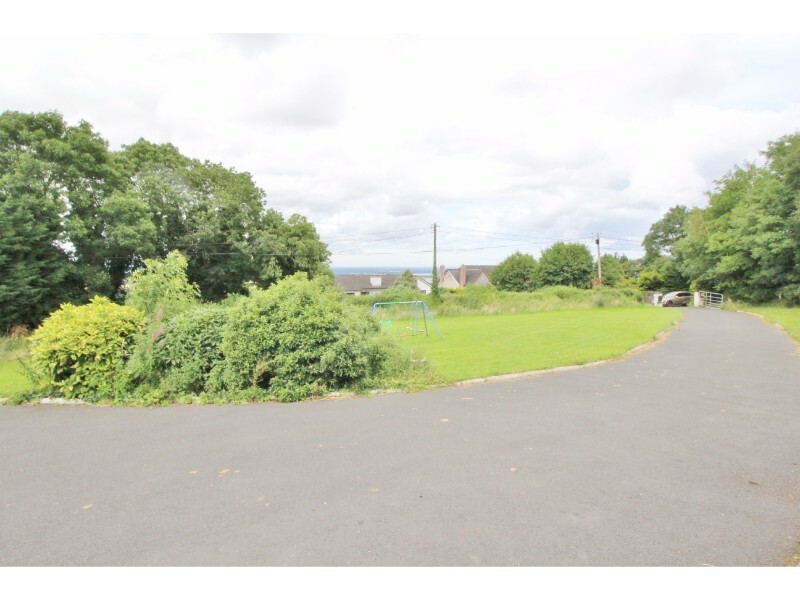 Seperate double garage with potential for change of use to dwelling or business premises.